Note: Node address 0 is used for messaging between nodes and must not be used. Note:Some systems use non-standard timing. 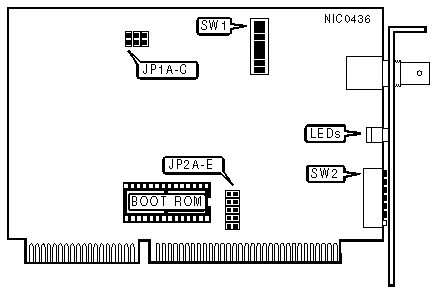 This option attempts to make those systems work with this card by extending the I/O bus cycle. If your system does not work with this card set this option to enabled (JP1 closed).